Looking for a new car insurance policy in the Kirkland area may seem like a difficult process but it doesn’t have to be. While it may be frustrating and time-consuming to deal directly with an insurance provider, there’s an easier way to get this accomplished. In fact, it only takes a quick phone call to one of the top auto insurance brokers in Kirkland to get a fast and free quote on a brand new auto insurance policy. American Insure-All® has been helping drivers throughout the Western Washington area find great deals on car insurance policies since 1989. It’s our mission to find the best possible deals on car insurance while delivering unbeatable customer service. We work with over 52 different insurance companies so that we can be sure to find the perfect auto coverage policy for every driver who gives us a call. We take all the hassle out of shopping for a new car insurance policy by dealing directly with the insurance providers so that our customers don’t have to. With a quick phone call, drivers can get a fast and free quote on a new policy in just minutes over the phone. 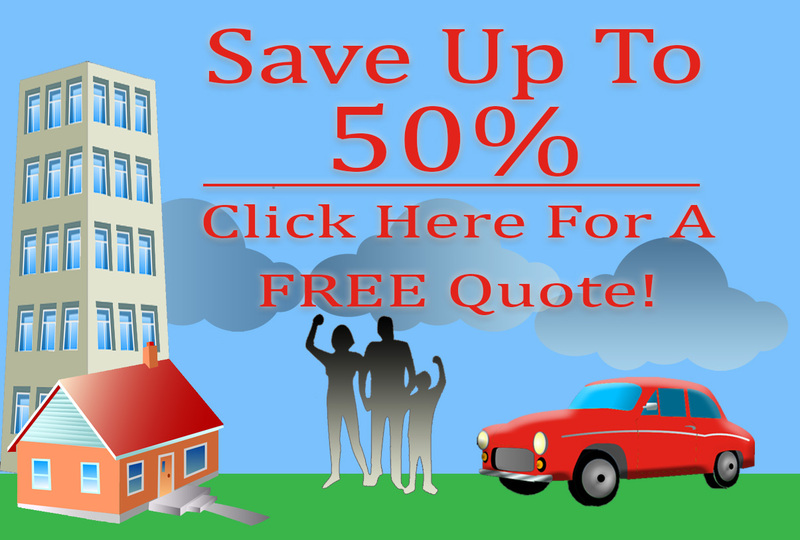 It’s never been easier to get a great deal on a comprehensive auto insurance policy. We’re an independent, family-owned auto insurance broker company with strong ties to our local community. We work hard for our customers because they live in the same area where we work. We believe that every driver deserves to get a great deal on a car insurance policy that will give them the protection they need on the roads and highways. Because we know how frustrating, stressful and time-consuming it can be to deal directly with large insurance companies, we go the extra mile so that our customers can sit back and relax while we find the best car insurance deals in the area for them. To get a fast and free quote from one of the top-rated auto insurance brokers in Kirkland, make a call to American Insure-All® today at (888)411-AUTO. Our friendly, experienced insurance agents are standing by right now to provide free quotes and answer questions in no time at all.